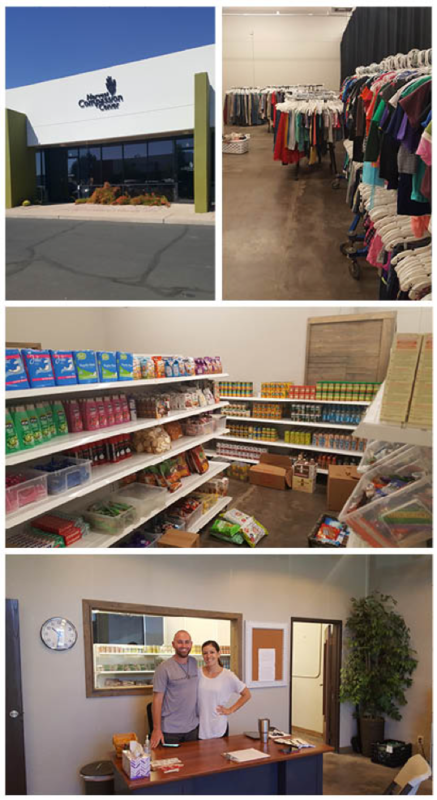 Many of you know that there are officially three Harvest Compassion Center’s in the Valley; Phoenix, Maryvale and our sister location in Chandler, who serves in the East Valley. Recently, HCC Chandler welcomed a new Lead Coordinator, Jonny Dekkers who will be taking over all daily operations. Jonny is an Arizona native who married his high school sweetheart Carrie and together they have four children. Serving and working at HCC Chandler has been a family affair, as the entire family has been involved with HCC Chandler for quite some time. 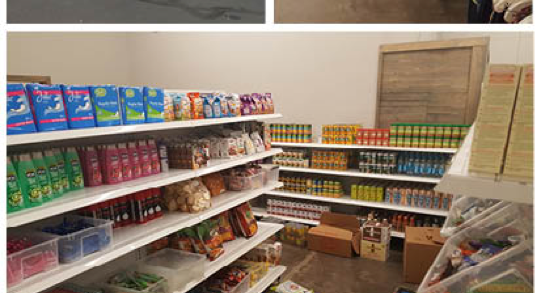 If you drop-in any day of the week you will probably see the entire family hard at work stocking shelves and sorting clothing donations. Jonny is excited to grow deeper relationships with HCC guests and partners as they continue to meet the growing list of needs of their community. All of us at HCC Phoenix and Maryvale are excited to welcome Jonny and his family to the HCC family as we all continue to feed, clothe and love the hurting, hungry and hidden in the Valley.